These five best flashlights are professional tools for military use. 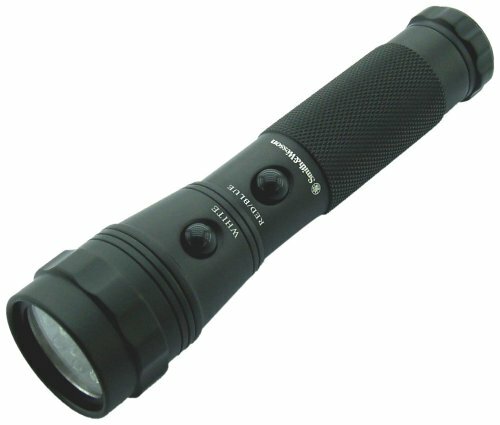 The five flashlights feature durable construction, powerful LED lights, waterproof system, and large-capacity battery. With any one of them, soldier can control the wide range of vision at night or in a bad weather condition. 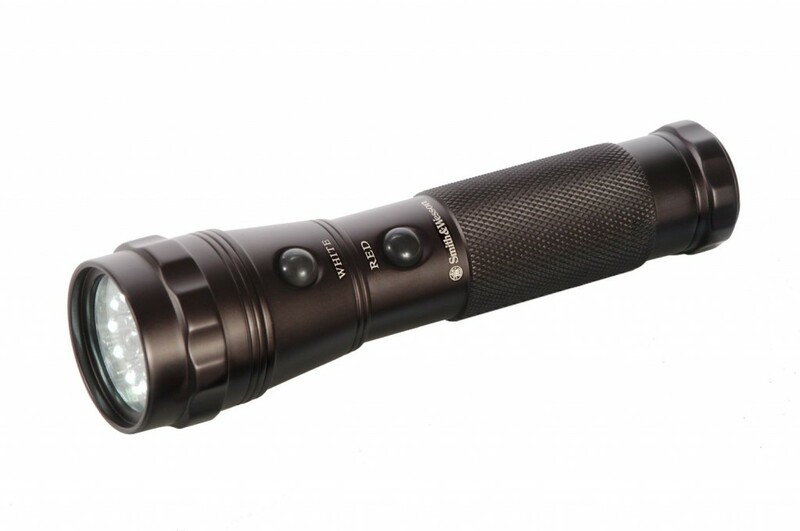 If you want to buy a military flashlight, this five will be five nice choices. 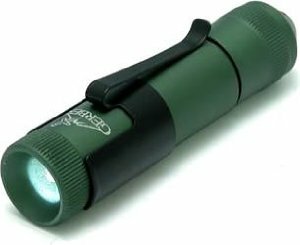 The LED flashlight is an extremely popular light. 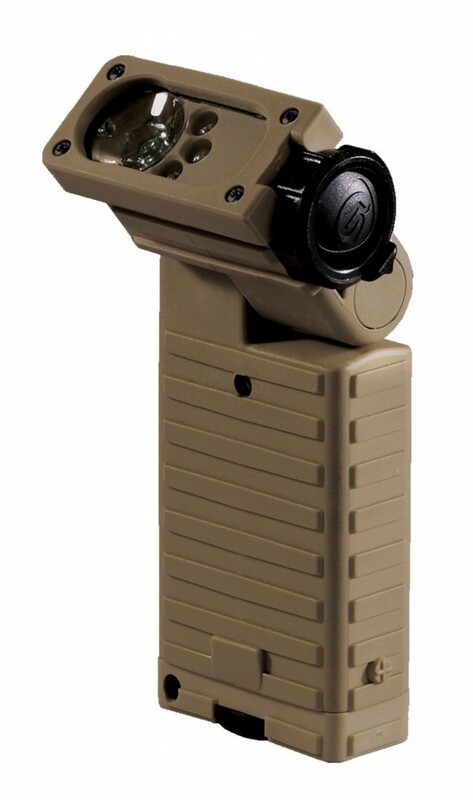 It features Dual Switch Technology and has an anodized aluminum body with 10 white LEDs and 3 Red LEDs allow you to see at night while preserving your natural night vision. They are used in aviation, law enforcement, military, astronomy, hunting, camping, etc. This light has 4 lighting Sources IR LED, White LED, Red LED and Blue LED. Double click of button initiates high intensity strobe of selected light source offer a quick and convenient operation. And high impact super-tough nylon case offers exceptional durability and weather resistance. What’s more, the product dimensions are 6.2*3.1*1.9 inches. With an easy push button tail-switch to regulate brightness with the touch of a finger, it will shine up to 43 lumens. Rugged design features a water resistant, aircraft-grade aluminum alloy body, shatterproof lens and nearly indestructible LED. This light is waterproof up to one Meter for 30 minutes. Plus, the product dimensions are 3.75*7.24*3.9 inches. LED lights which make this light much more durable than incandescent lights are built inside a solid case. 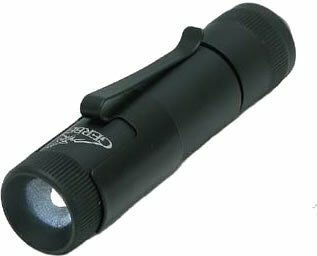 Gerber Infinity Ultra Task Light’s compact and indestructible anodized aluminum construction make it a “do anything, take anywhere” LED flashlight, with a white LED that emits a 30 foot beam. Epoxy coated circuit booster provides superior luminosity.